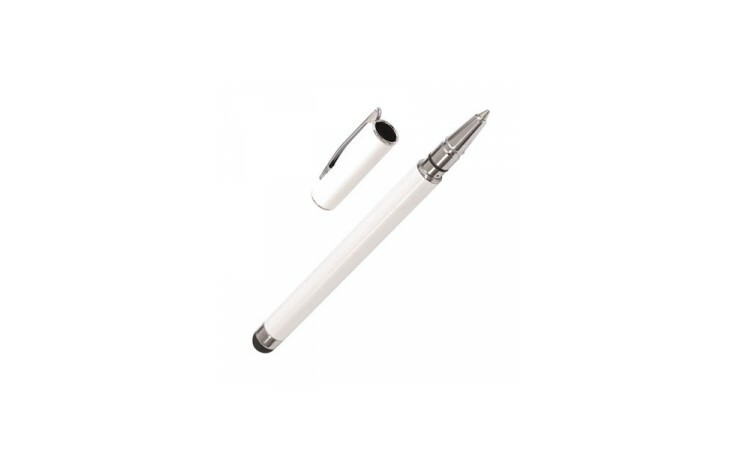 Designed to aid the use of Touch Screen Technology products such as Smart Phones and Tablets. It gives the user far more accuracy and therefore it also saves on time as well. 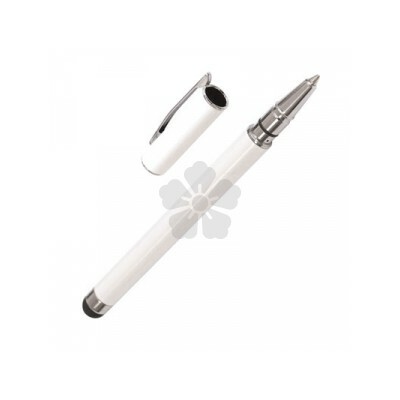 This Elite version also incorporates a quality roller ball pen. Made from high quality stainless steel.